South Charlotte Dentistry Offers Common Sense Tips for Better Oral Hygiene And Cancer Prevention. Dentists have always recommended regular tooth brushing, but increasingly developing the habit for proper oral hygiene is becoming, literally, a matter of life and death. 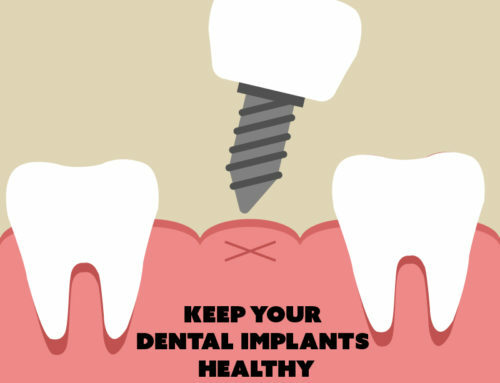 For years, dentists have acknowledged a link between oral hygiene issues and health risks such as stroke and coronary artery disease. But now, Swedish researchers have shown a link between poor dental hygiene and premature cancer death. In a 24-year observational study, it was found that patients who died of cancer had a significantly higher amount of dental plaque than those who survived. 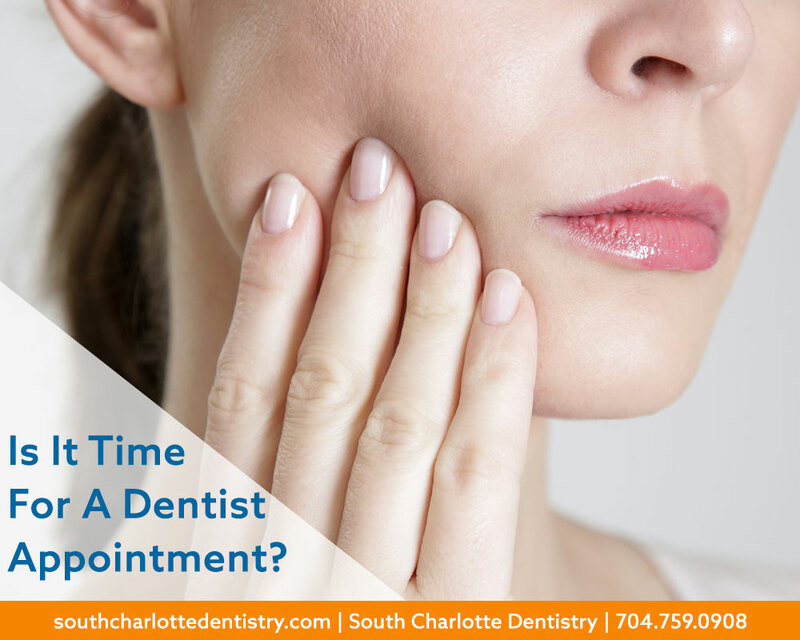 It’s hard to overstate the importance of good brushing habits, says Dr. James Wells of South Charlotte Dentistry. And although it’s a habit that we learn quite early in life, it never hurts to make sure you’re brushing correctly, and that you’re up on the latest tools and technology, he adds. Here are Dr. Wells’ top tips for proper brushing habits. It’s always best to brush after each meal, but that’s not always possible, Wells says. It’s sometimes best to wait about 30 minutes after eating to brush. 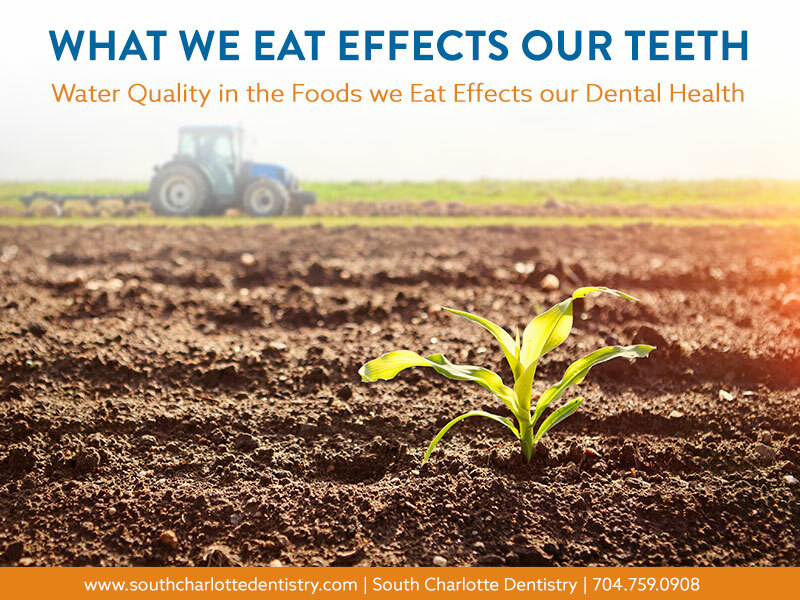 When you’ve eaten sugary foods or fruit, the acids in them can temporarily weaken the protective enamel that surrounds your teeth. 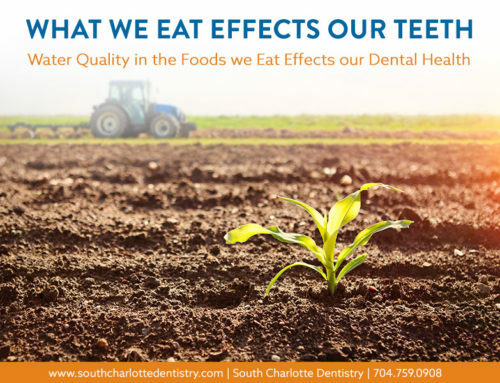 Brushing immediately after eating those foods can compromise the enamel. Try an electric toothbrush. 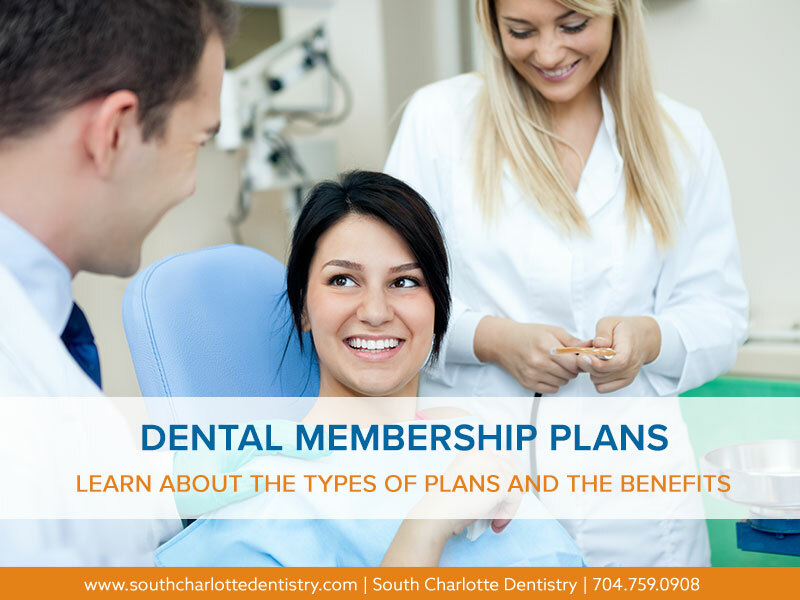 “Electric toothbrushes are a great option in your oral hygiene care,” Wells says. He recommends the Sonicare toothbrush. “Not only does it have a timer which helps encourage two minutes of thorough brushing but it has ultrasonic waves that help remove plaque below the gum line where your toothbrush bristles sometimes cannot reach.” Many people brush regularly, but not long enough. Two minutes is an ideal amount of time. Give each area equal time. 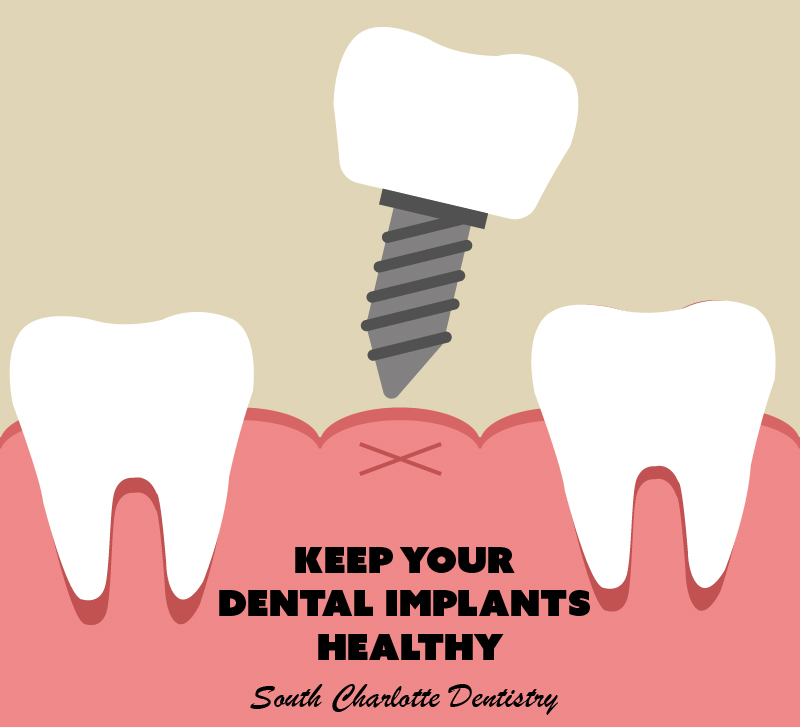 Many people start with their front teeth, brush thoroughly and barely touch the back teeth. 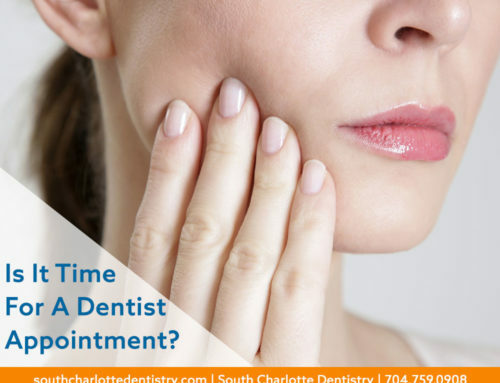 Each quadrant of the mouth needs at least 30 seconds of brush time. Remember to rinse. After you brush, rinsing is an essential step. Food particles come loose while brushing and flossing, rinsing with cold, clean water helps remove those particles from your mouth.